With the days getting shorter and fall nearing its end, winter hype is amping up. Snowflakes are finding their way into weather forecasts and the mountains are looking gorgeous in their winter suit. The anticipation is in the air and people are stoked. Along with the winter stoke comes the winter preparations. 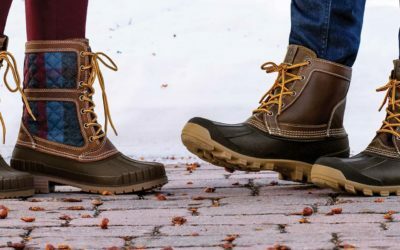 What better way to kick off the winter preparations than with this list of the top 13 winter boots for men? A true Canadian classic. Have no doubts, you will get through winter with dry and warm feet. 100% waterproof. Gives you that “ready for anything” look. 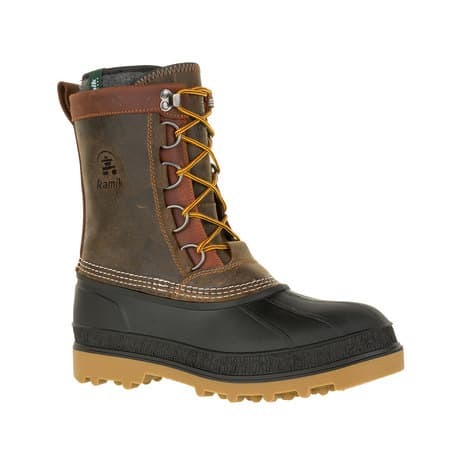 This boot has a slicker look than the Sorel Caribou but it is also waterproof. 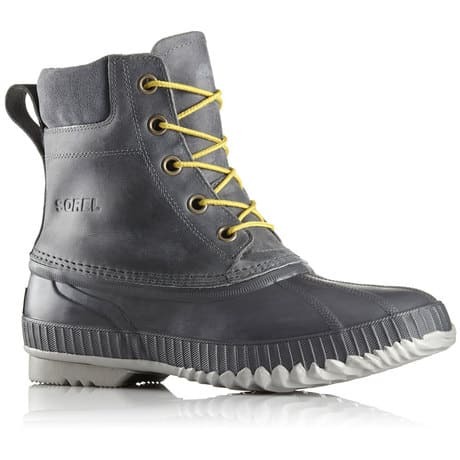 Sorel is consistent and always gives you the winter products. A boot from the Epic Series which are rated to perform in extreme weathers. You could wear this boot in temperatures as cold as -70°C/-94°F during moderate activity. 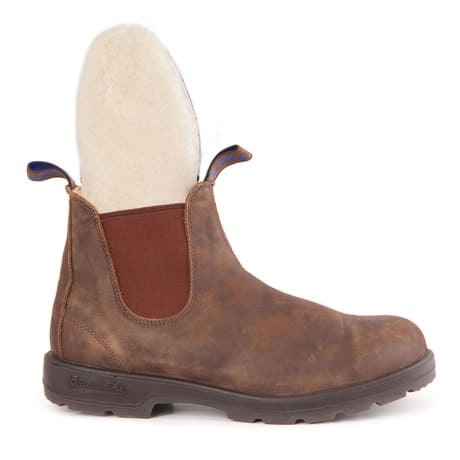 Blundstone’s recognizable design, neat and clean. 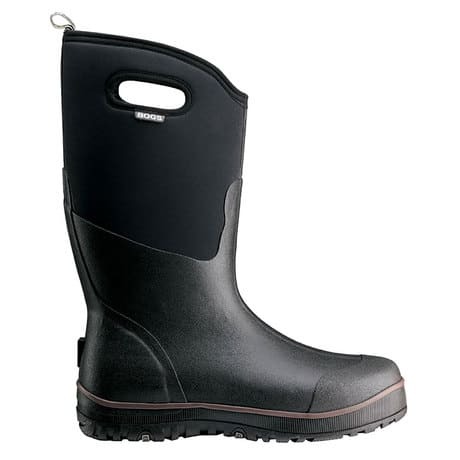 This boot offers you a versatile, yet warm and waterproof option for harsh days. 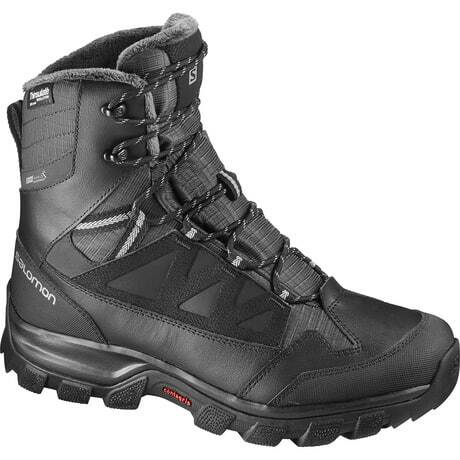 This boot is equipped with Thinsulate lightweight insulation and a Contagrip sole. You can’t go wrong choosing this one! Refreshing look, GORE-TEX® lining and Nubuk Upper. What more can you ask for?! This boots are made in Canada and are handcrafted with Kamik’s highest standards. This boot comes with the revolutionary Vibram® Arctic Grip sole. Walking on ice will never be the same. 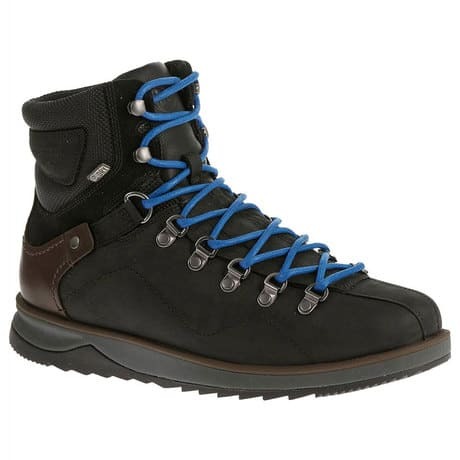 An old-school trekking boot silhouette using new technologies. Waterproof and insulated, this bootie is made for the trails. Perfectly designed for winter hikes, the Growler 2 is made to go play outside. The design of the Epiction is inspired by the Crestbound Hiking boot. A must have for your winter cottage adventures. 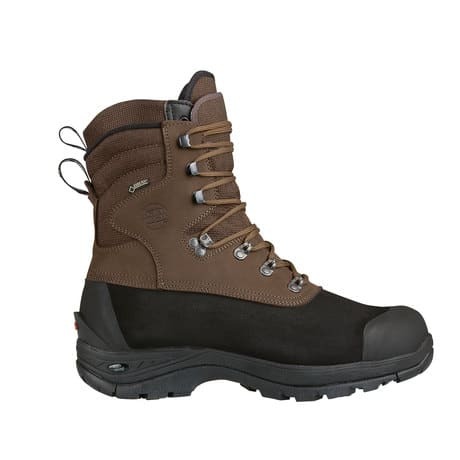 The technical construction of this boot includes suede, nubuck, cordura, GORE-TEX® lining and a Hanwag IceGrip Original. Made for trekking and snowshoeing, the Fjäll Extreme GTX is the real deal.